Take your classroom on a virtual exploration around the globe with the Pearson Contemporary World Cultures program. 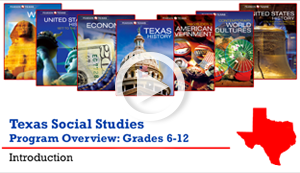 Travel throughout the world where geography, history, 21st century skills, and personalized opportunities provide comprehensive content coverage. 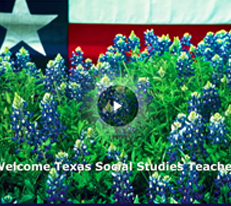 MyStory videos open each chapter and invite Texas students to engage in the personal story of an individual whose life is related to the content. This program is 100% TEKS-aligned and available in print, digital, and blended options.